Databases and resource information on First Nations and Aboriginal issues in Canada. Image Credit: Justin Tang / THE CANADIAN PRESS. Retrieved from The Star. This guide provides help for Sheridan students studying topics related to the Indigenous People's of Canada. Use the tabs across the top of the page to discover library and open sources for your research. In addition to these, Indigenous peoples are often identified by anglicized names for specific nations or bands (ex. Iroquois, Huron), linguistic or cultural groups (ex. Prairie or Woodlands tribes), or by their traditional names (ex. Anishinaabe, Haudenosaunee). For the full list of First Nations bands, see Aboriginal Affairs and Northern Development Canada > First Nation Profiles. For a list and description of common nations and cultural groups in Canada, see Historica Canada > Aboriginal Peoples. A document to define terms describing or relating to Aboriginal Peoples in Canada. While most of our resources are online, you may find it helpful to use one of our print books, DVDs and reference works. Printed materials are organized by call number. 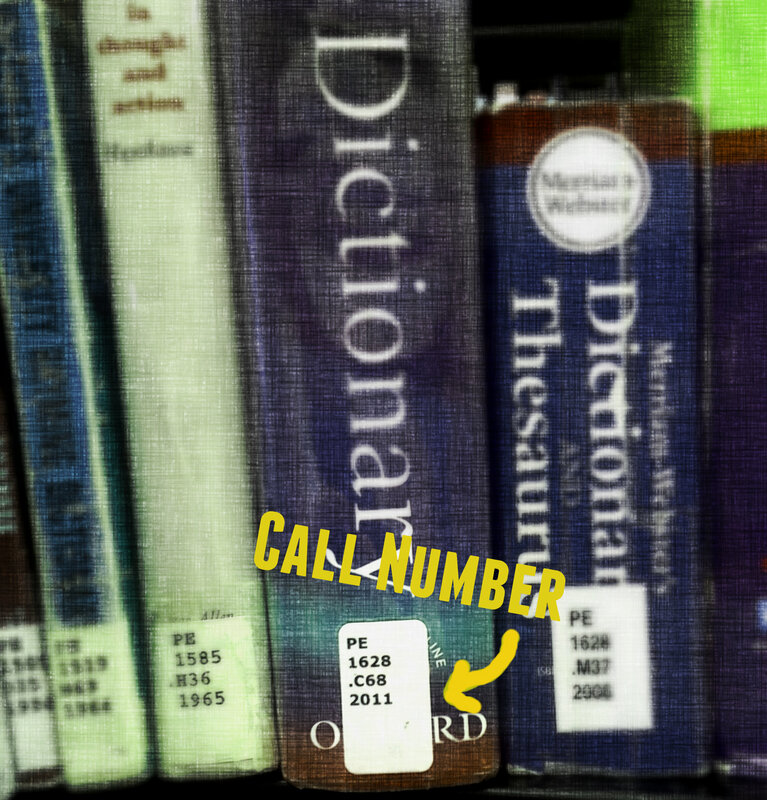 The call number can be found on the spine of the book. 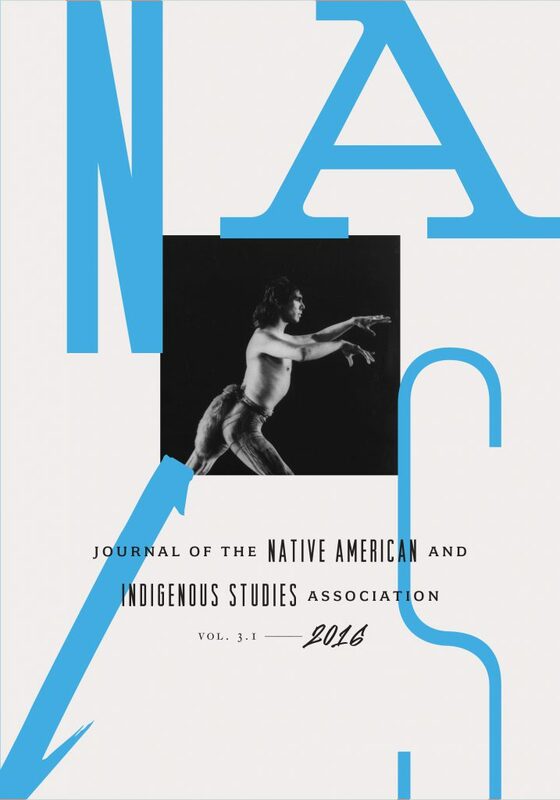 Also see Education, Religion, Social Sciences, Health, and Criminology sections within the collection for subject-specific discussions affecting current-day Indigenous peoples of Canada. Sheridan sits on the traditional territory of the Mississaugas of the Credit First Nations, Anishinaabe Nation, Huron-Wendat and the Haudenosaunee Confederacy.